The Malta chapter in this publication was authored by Dr Antoine Cremona and Dr Clement Mifsud Bonnici. Reproduced with permission from Law Business Research Ltd. 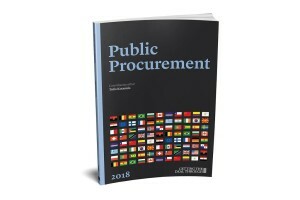 This article was first published in Getting the Deal Through – Public Procurement 2018 (Published: July 2018). For further information please visit www.gettingthedealthrough.com.